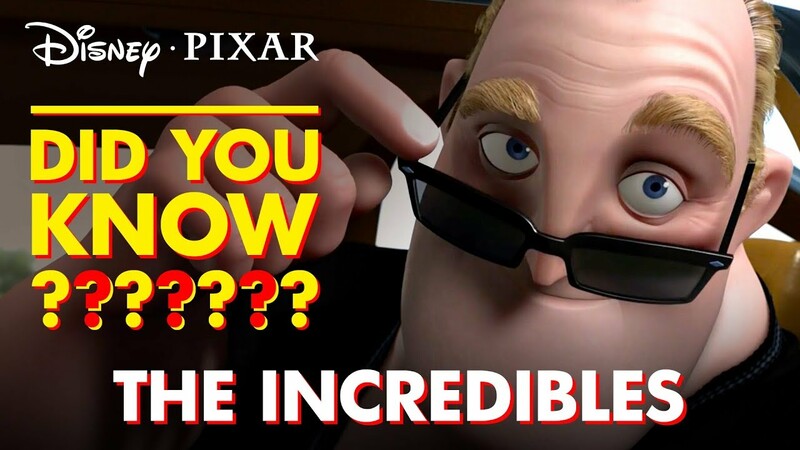 Pixar Did You Know: The Incredibles | Disney•Pixar A collection of the best cg videos ever! 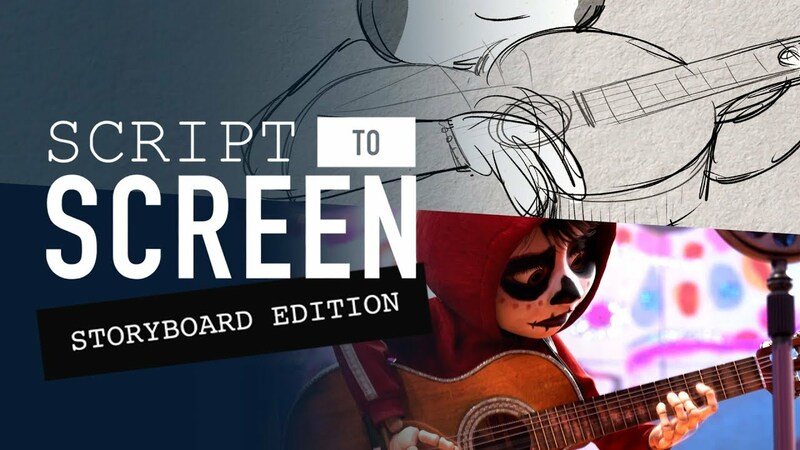 A cool place to share cg reel, videos and more! 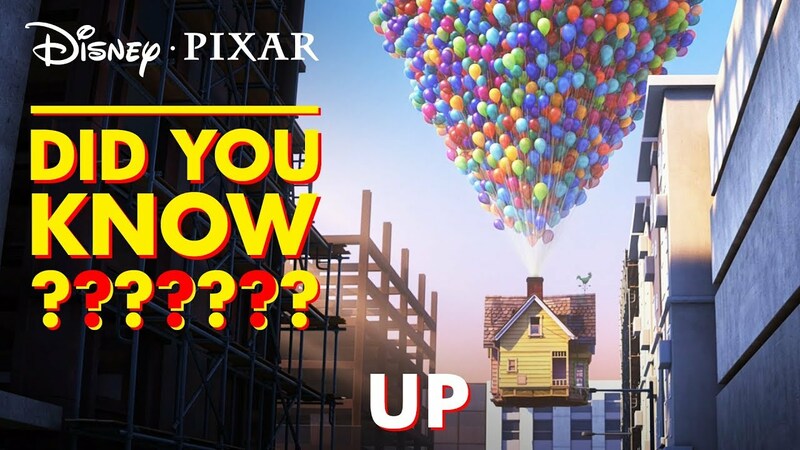 Did You Know Super facts are flying at you! 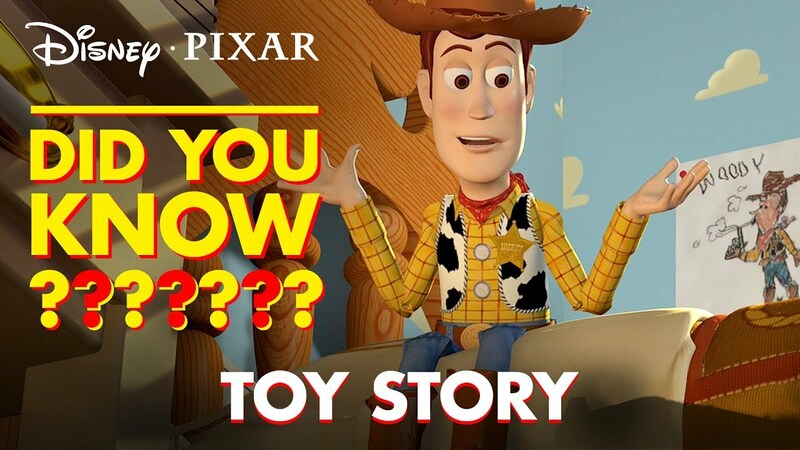 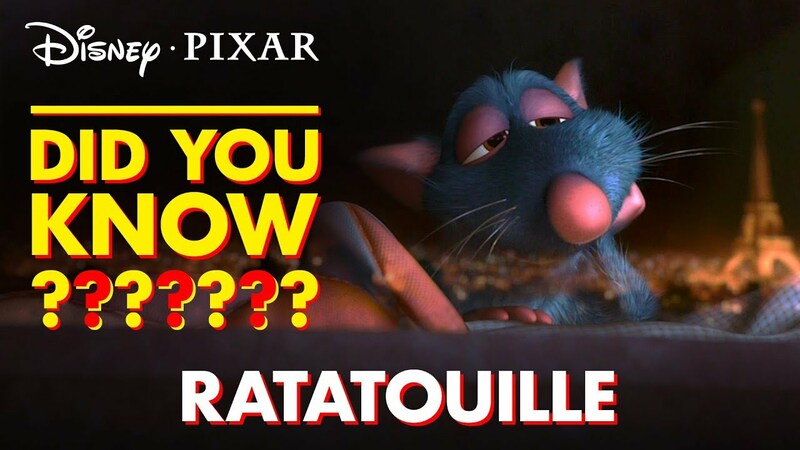 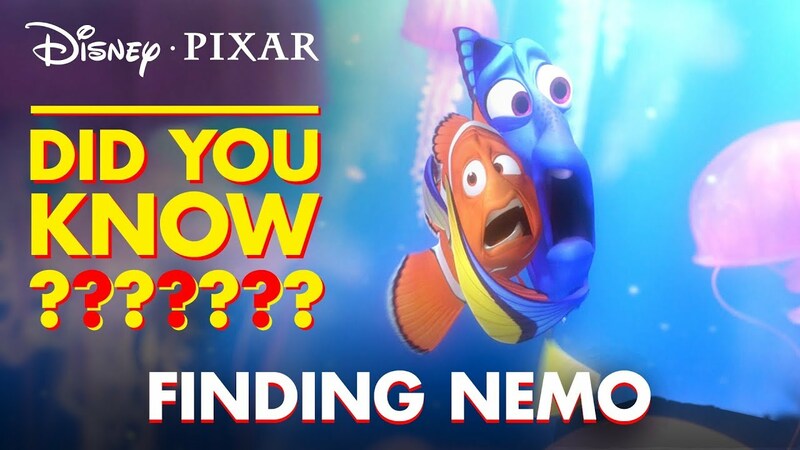 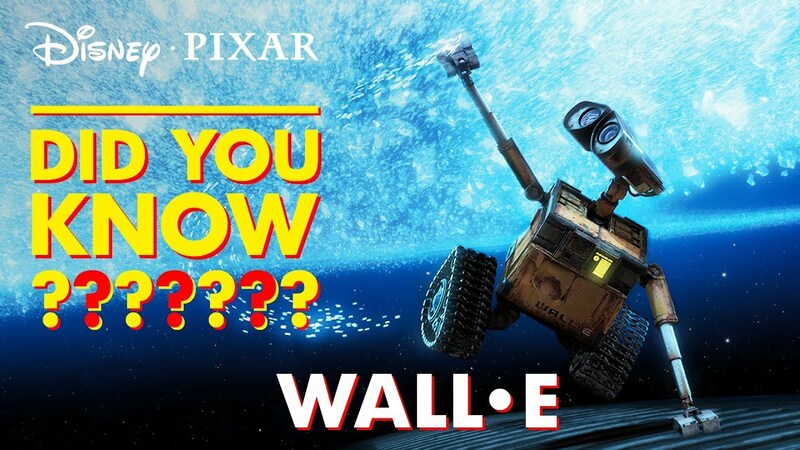 Discover the hidden secrets of The Incredibles with Disney•Pixar Did You Know?